Need a good excuse to throw a little backyard shindig? Look no further than these themed parties and the onset of summer weather! Get dressed up, stay casual or throw up a tent in the backyard and gaze at the stars, no matter what you decide to do, grab a group of friends or family and have a blast right in your own backyard! It’s the most exciting two minutes in sports. 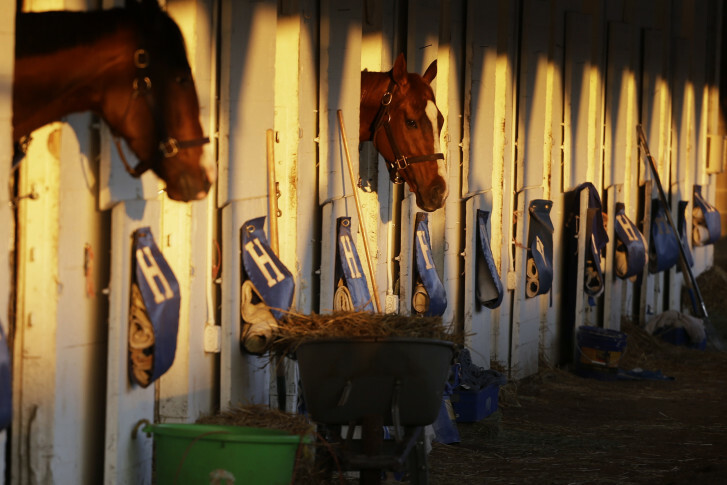 The horses. The hats. The mint juleps. 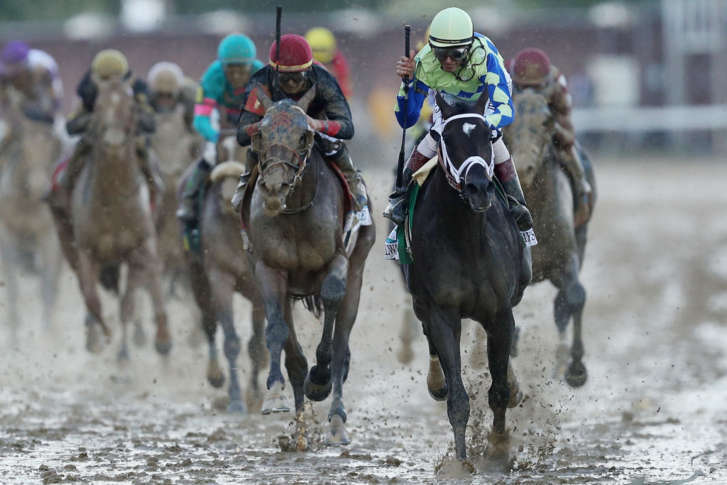 Check out the sights from the 2018 Kentucky Derby. 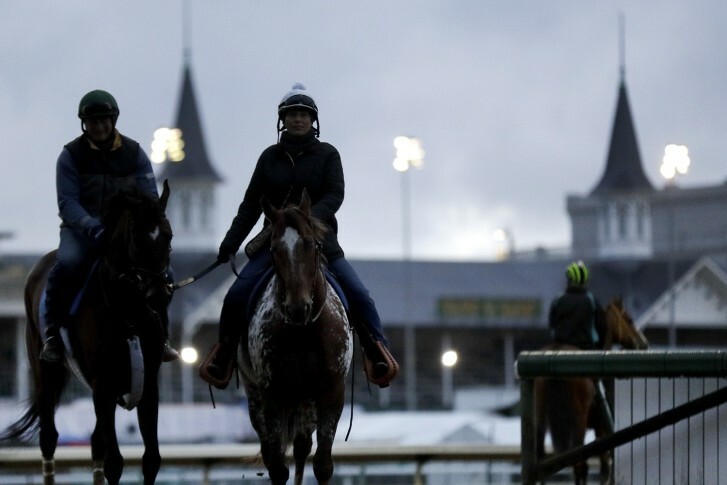 Churchill Downs history is either a blessing or a curse for this year’s favorite. 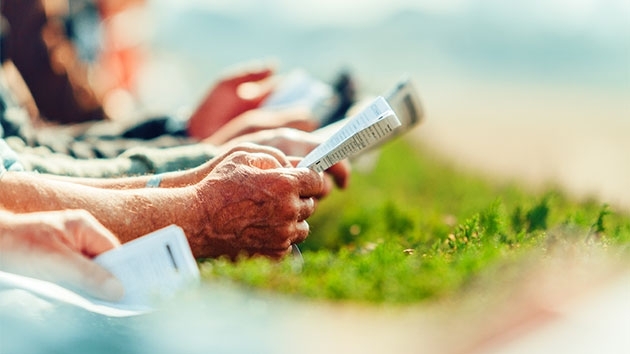 See odds and predictions for the entire field at the 144th running of the Derby. 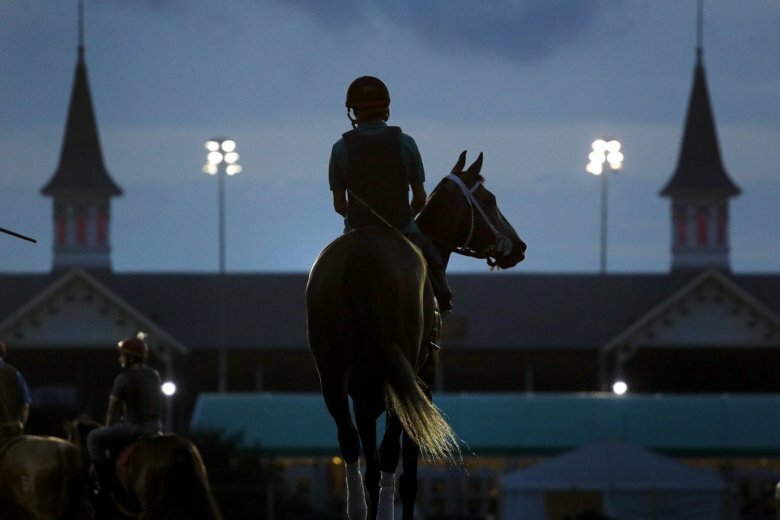 Check out these scenes from the 143rd running of the Kentucky Derby at Churchill Downs in Louisville, Kentucky. 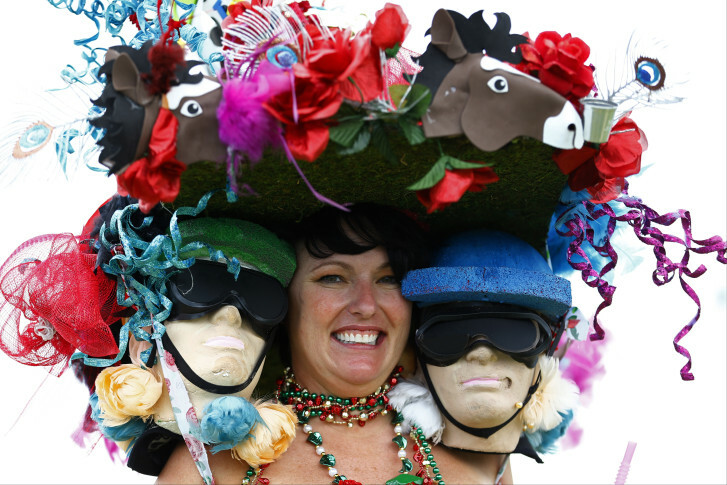 Fancy dresses, suits and hats abound at the 143rd annual Kentucky Derby in Louisville, Kentucky. 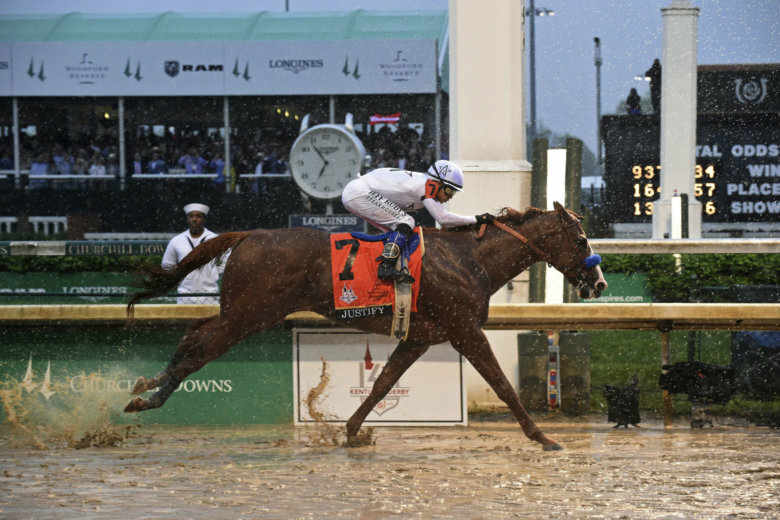 Will history repeat itself on Saturday at Churchill Downs? 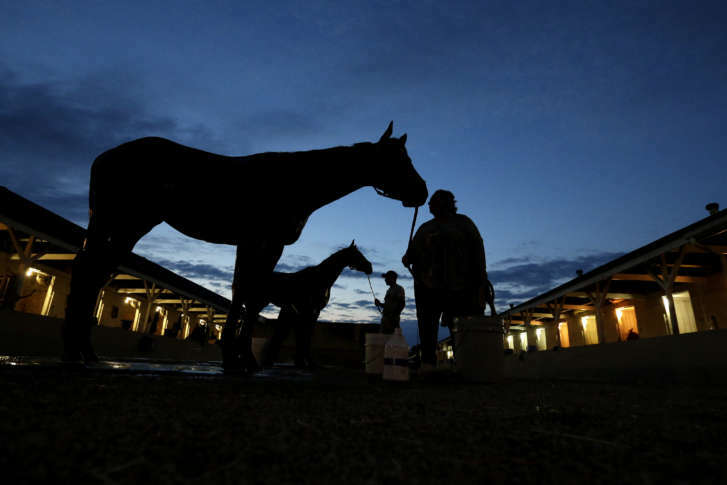 Or, with a wide open field this year, could a dark horse emerge as the winner in first leg of the Triple Crown? 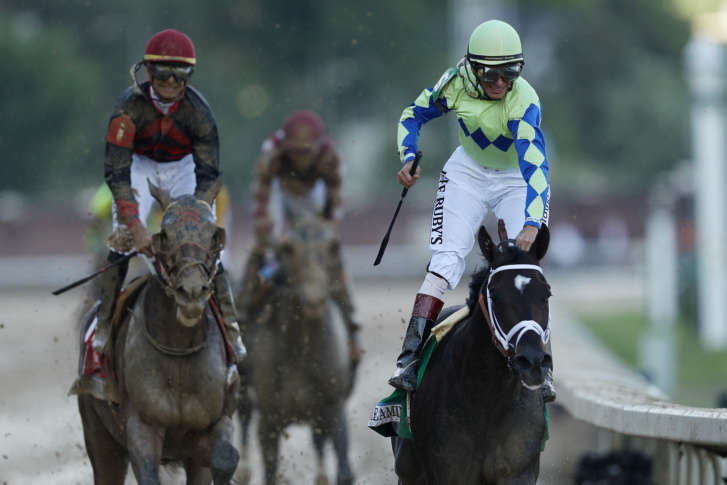 The 142nd running of the Kentucky Derby horse race was held Saturday at Churchill Downs in Louisville, Ky.
See all 20 horses listed by post position slated to run in Saturday’s Kentucky Derby and their weight jockey/trainer and odds as of Thursday, then read predictions and analysis below. 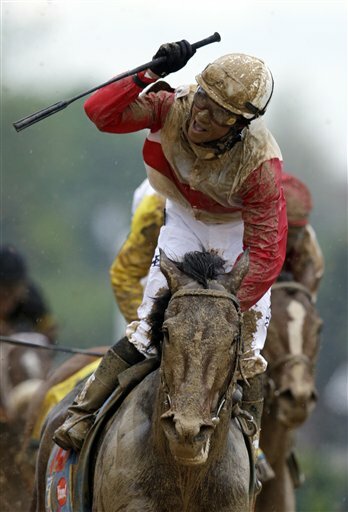 In the deep stretch, Orb prevailed, carrying Joel Rosario to his first Derby win.